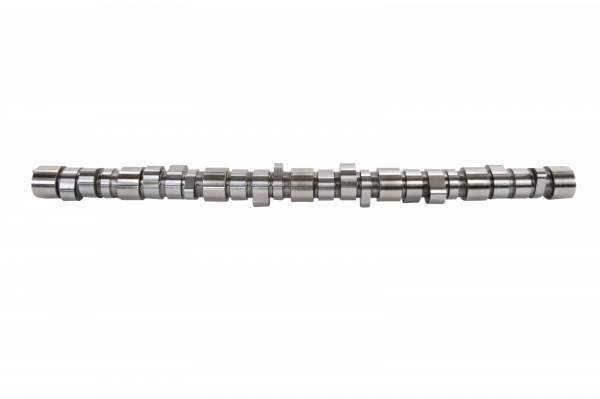 Get a camshaft remanufactured in the USA and brought back to OEM specifications. You'll get equal or better quality compared to the OE at a much lower price. Don't be ashamed to install a remanufactured camshaft in your rig. 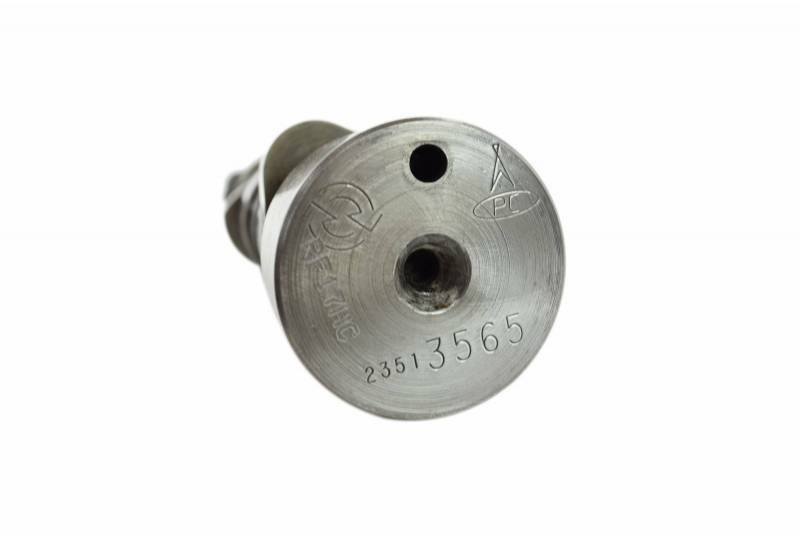 Each remanufactured cam is made with state of the art testing and grinding equipment so you'll get quality you deserve. It's no joke that replacing a worn out cam is critical. Replacing your old cam with a new or remanufactured one can help restore engine power and performance to help you go a million more miles. We care about quality and so should you. 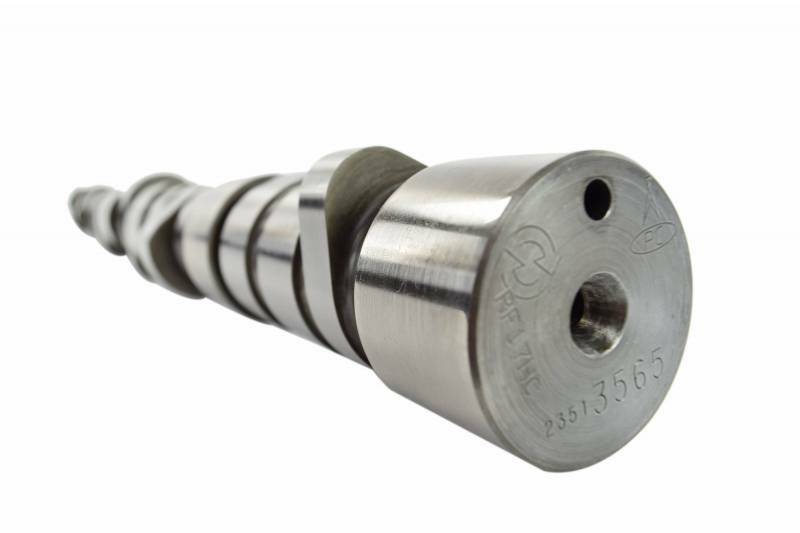 During the remanufacturing process of regrinding the camshaft, case hardening depths are carefully reflected upon when large amounts of material are removed. Additionally, each camshaft is thoroughly inspected to insure proper fit and finish. Don't chance your worn out cam. Horsepower can be reduced up to 20% with a worn camshaft when compared to the efficiency of a remanufactured or new camshaft. Additionally valve timing can be affected as much as 3 degrees when there is as little as .001 wear to a camshaft.